The levels of physical and mental exertion required to maintain performance at the elite level means effective recovery is essential. Good quality sleep is one way of getting exactly that. However, getting enough sleep (and the right kind) can be harder than it sounds. Factors like evening competition, extreme travel routines and a congested playing schedule can impact the ability to recover overnight. But that doesn’t mean it should be neglected. In fact, getting effective overnight recovery is arguably one of the most important factors when trying to optimize performance. Sports teams across the globe are starting to invest in sleep. There are Premier League clubs experimenting with amber-lensed glasses to block out unwanted light sources. Elsewhere, Real Madrid previously employed a sleep expert to educate their players on sleep hygiene. And, in the United States, Bleacher Report noted that at least 12 NFL franchises had investigated using sleep monitoring equipment as of 2016. 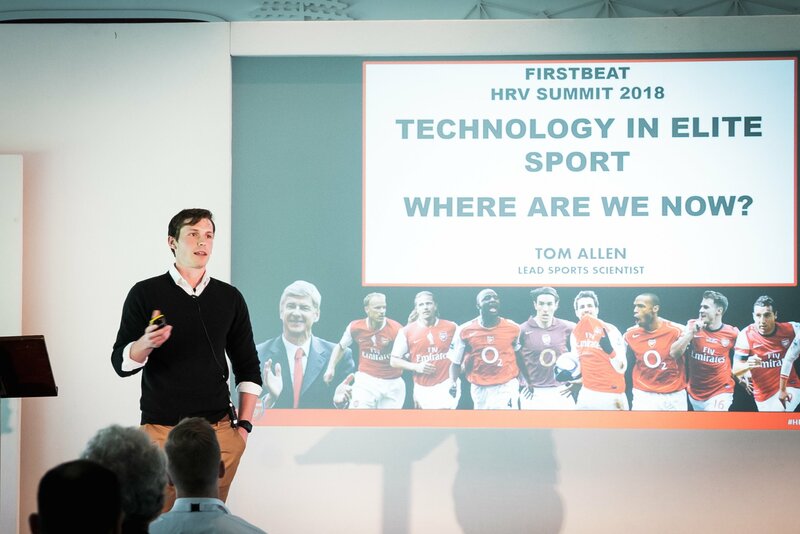 Tom Allen, the Lead Sports Scientist of Arsenal FC at the Firstbeat HRV Summit 2018 in London. And there are good reasons why teams across the sporting landscape are seeking out sleep solutions. Research has shown the impact effective sleep has on a range of factors that effect performance. They often say it only takes a second to change the outcome of a game. The quicker a player can react – whether that be changing direction for a pass in football or getting off the line of scrimmage after a snap in the NFL – the better. 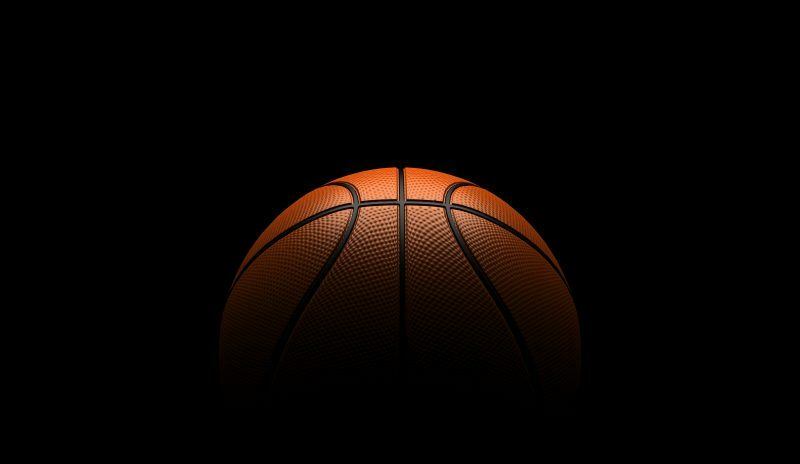 A 2011 study which monitored college basketball players at Stanford University showed that athletes who aimed to achieve 10 hours of sleep per night saw their reaction times significantly improve. Keeping players healthy and available for selection is always a top priority. Neglecting sleep hygiene only makes achieving that ambition more difficult. In a 2012 study, it was found that adolescent athletes who slept for at least eight hours per night were 68 percent less likely to suffer injury whilst competing/training than those who had fewer than eight hours. Sleep deprivation, and poor-quality sleep, can also affect hormone levels. Poor sleep leads to higher levels of the stress hormone cortisol which, in turn, reduces tissue growth and repair – impacting negatively on an athlete’s ability to recover from intense training and putting them at increased risk of injury. Poor quality sleep can slow down glycogen resynthesis – the most important source of energy for an athlete. Reducing rates of glycogen resynthesis means less fuel is readily available for the athlete the next day. Chronic sleep loss can reduce glucose metabolism by as much as 30-40 percent. The metabolization of glucose is a vital component of energy production for all athletes. In a game of fine margins, making the correct decision in the heat of the moment can be the difference between winning and losing. Ineffective sleep is widely known to impact on an individual’s cognitive functions such as decision-making and concentration. A recent study involving Brazilian volleyball players showed that “athletes with poor sleep quality have higher levels of confusion compared with athletes reporting good sleep quality.” Meanwhile, a wider sleep study showed better sleep increases split-second decision-making by 4.3 percent. And it isn’t just those on the playing side who suffer from the detrimental effects of poor sleep. In the NBA, Cleveland Cavaliers head coach Tyronn Lue was forced to spend one week away from the team in March after suffering from health problems, including chest pains. Lack of sleep was noted as a contributing factor. And his peer Steve Clifford (until recently the head coach of the Charlotte Hornets) took a month-long leave of absence in December to combat migraines caused by serious sleep deprivation. In the high intensity, time poor environment of elite sports, the importance of sleep is beginning to be recognized. 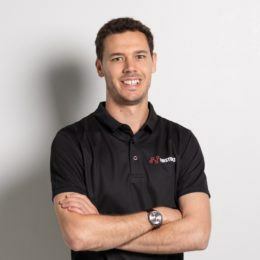 But, whilst steps are being taken to help athletes recharge their batteries, there are still question marks about how to monitor the quality of sleep players are getting. The latest addition to Firstbeat Sports – Stress & Recovery analysis – offers a solution to that problem. Set to be introduced in summer 2018, one aspect of the new feature is overnight recovery monitoring. Teams will be able to accurately track not only the length of sleep, but how much recovery has taken place. 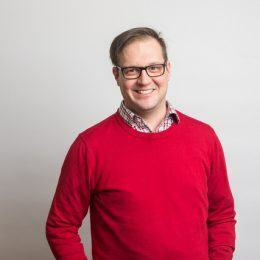 “Sleep is a hot topic in terms of educating players about sleep hygiene and encouraging best practice,” explained Firstbeat Key Account Manager Graham Stark. “But, actually measuring the quality of sleep is not something a lot of clubs are doing right now. For the second year in a row, the DFB Cup final is the last chance for Eintracht Frankfurt to secure a place in European competition for next season. 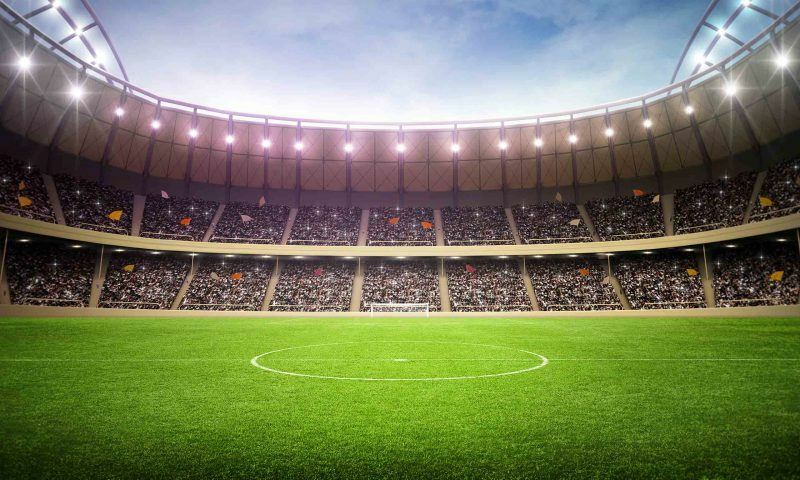 Utilizing the Firstbeat Sports system, the training load of all players are monitored, so that everyone can be performing at his best in Berlin.